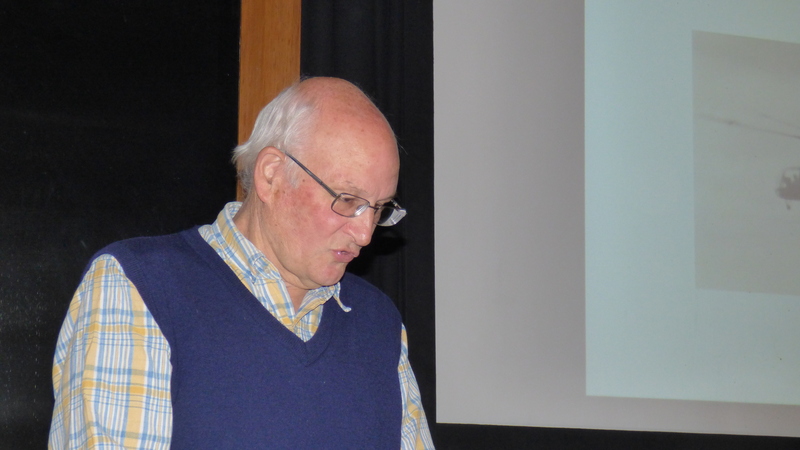 This is the third speaker at the recent Wings Over New Zealand Forum Meet held at the Air Force Museum of New Zealand, at Wigram, Christchurch. 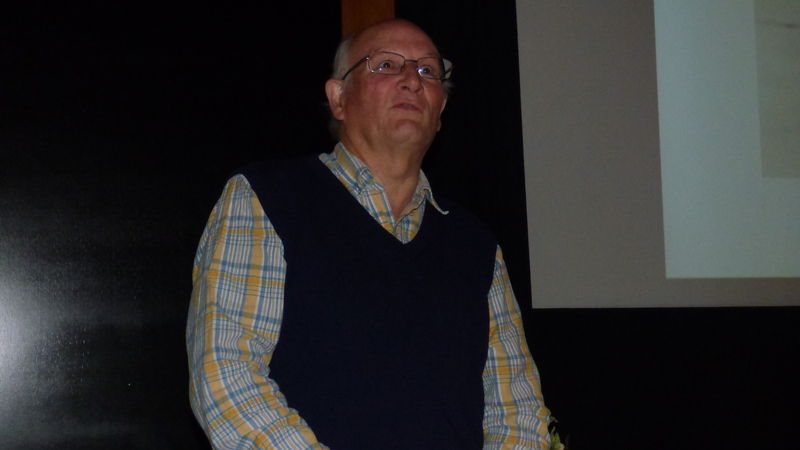 But his story for this talk focuses on the next phase of his career, because he moved to the USA and worked for the famous Kaman Aerospace. Barry was tasked with working on the Kaman SH-2 Seasprite helicopters. 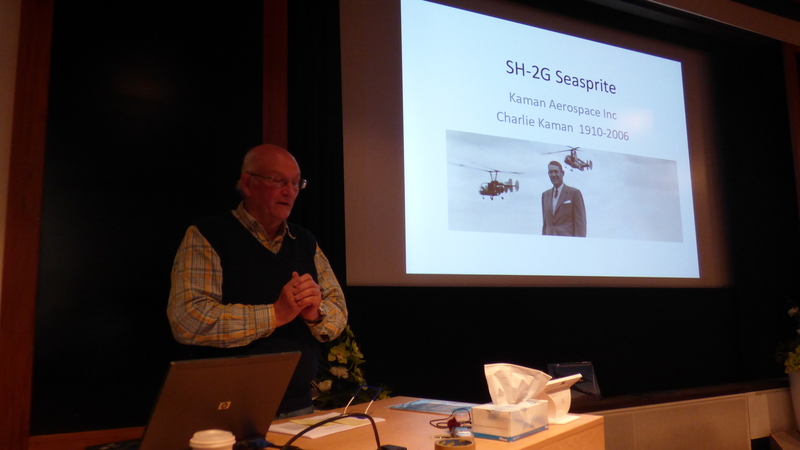 In this fascinating presentation Barry details the history of the company and the origins of the unusual designs that Kaman have produced, before he switches to his own personal experiences with the Seasprites. The Seasprites have previously served with No. 3 Squadron RNZAF and currently serve with No. 6 Squadron RNZAF, based at RNZAF Station Whenuapai and deploying to several of the RoyalNew Zealand Navy’s vessels.